Southeast Asia, one of the most Crypto-friendly regions in the world will have it first fiat-to Cryptocurrency exchange. 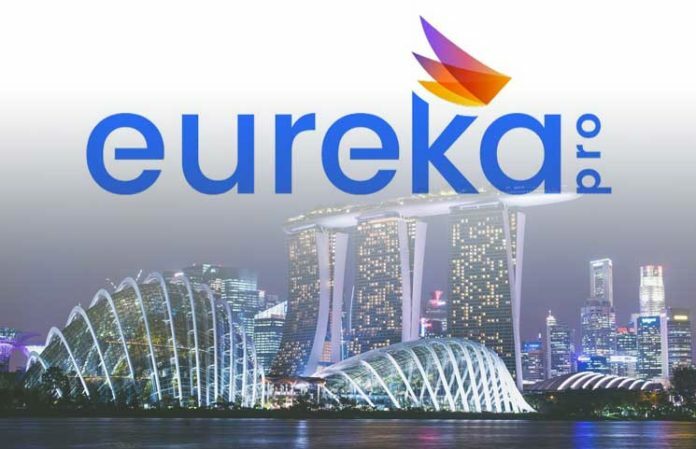 Eureka Pro, the Singapore-based exchange will allow its customers to buy the virtual currencies using the various fiat currencies in the region such as the Indonesian rupiah, Malaysian ringgit, and Singapore dollar among others. Recently, Singapore and Thailand have been putting various Crypto-friendly policies in place to woo Crypto investors and encourage the growth of the sector. It will now become easy for people in Southeast Asia to get into Cryptocurrency after Eureka Pro announced it will be providing fiat-to-altcoin exchange services. Consumers and businesses in the region stand to benefit from the new move. The new project has already received public approval with the exchange saying that over 8,000 people have signed up in a public beta it launched a week ago. Consumers and businesses in Southeast Asia will now be able to buy different Cryptocurrencies such as Bitcoin, Litecoin, and Ethereum among others using their local currencies like Indonesian rupiah, Malaysian ringgit, Singapore dollar, etc. The new exchange is a major benefit to the entire Crypto sector. According to the exchange’s CEO Junus Eu, the company will play a vital role in reducing or removing barriers of entry in the Crypto sector. Southeast Asia is one of the fastest growing regions with a record growth in the middle class. The various countries in the region have put different economic policies in place to fuel their respective economic growth. In the Cryptocurrency sector, they have different policies towards its regulation. Singapore and Thailand have adopted policies that have encouraged the growth of the Crypto sector in the respective countries. 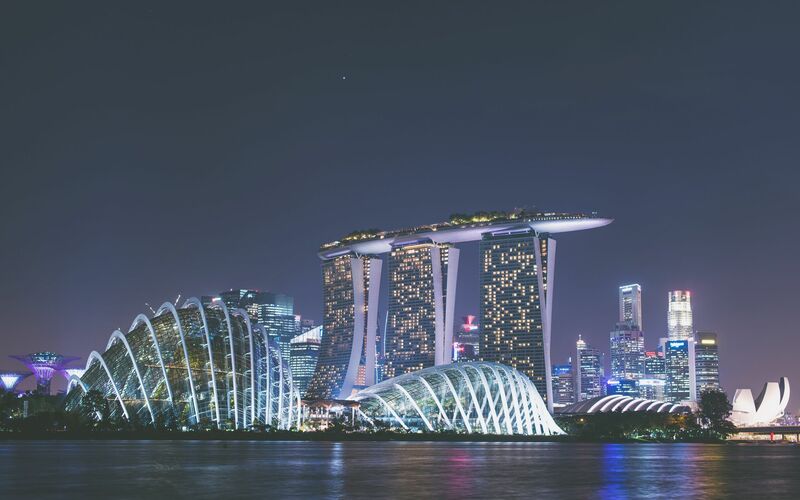 Recently, Singapore has been working towards becoming a Cryptocurrency hub and encouraging the establishment of related firms in the country. 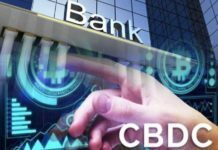 In August, Singapore’s Monetary Authority agreed to work with Deloitte, NASDAQ, and Anquan to allow for the development of a simultaneous exchange. 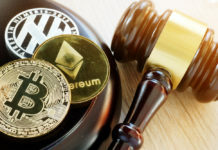 The parties also agreed to work on the final settlement of altcoins and security assets. Thailand has put up various measures to lure more Crypto firms to move to the country. Currently, altcoins are considered as both currencies and securities depending on what they are used for. The move has helped to address the confusion that has been making it difficult to tax the sector. Moreover, it will now become easy for consumers and business to file their taxes from Cryptocurrencies in the country. The country has also introduced a new regulation targeting initial coin offering (ICOs). Under the new law, all ICOs must have a capital base of at least 5 million baht (about $157,000). Furthermore, they must fulfill various strict pre-determined requirements. The new law has made it easy for businesses to launch ICOs in the country. Currently, over 50 companies have applied for ICO licenses since the passing of the new law. It is clear from the Southeast Asia Crypto story that with the right regulations in place, the Cryptocurrency is bound to grow. 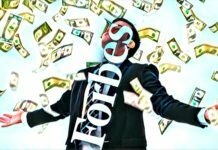 ICOs are expected to make it easy for startups and other businesses to raise the much-needed capital. The virtual currencies will help in reducing the cost of transactions among other benefits.